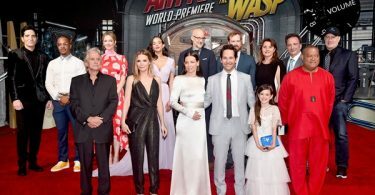 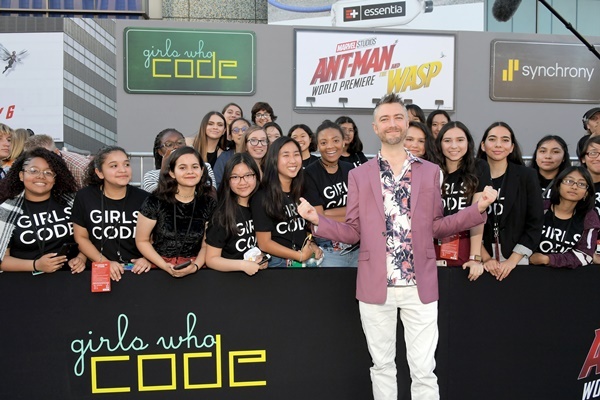 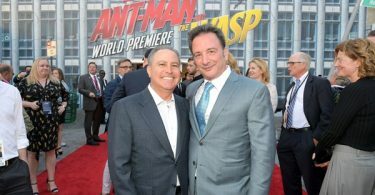 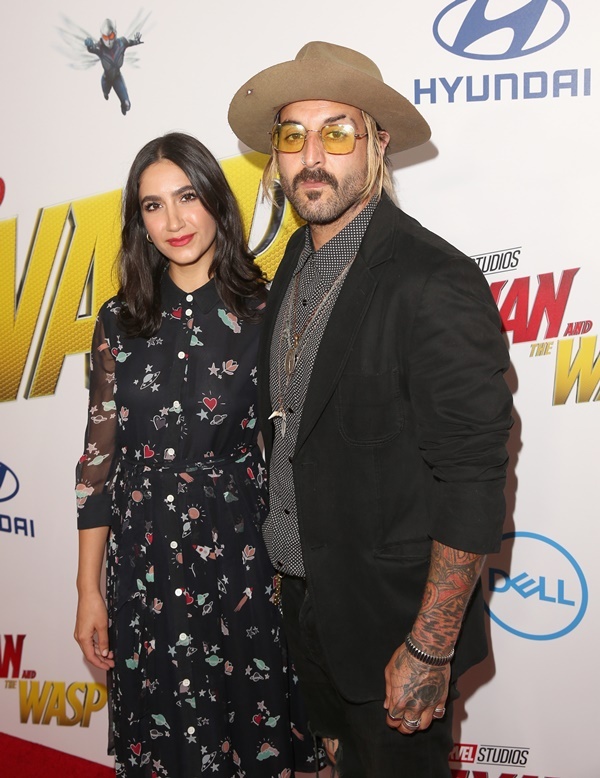 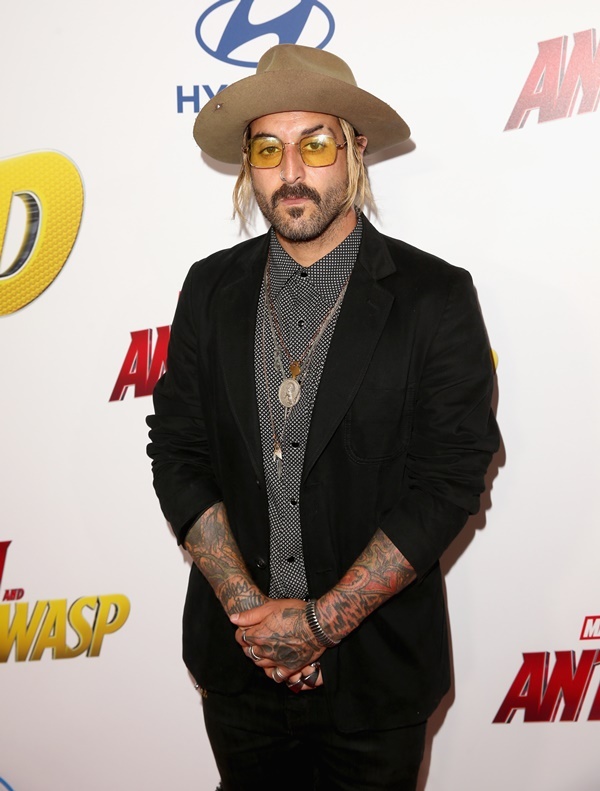 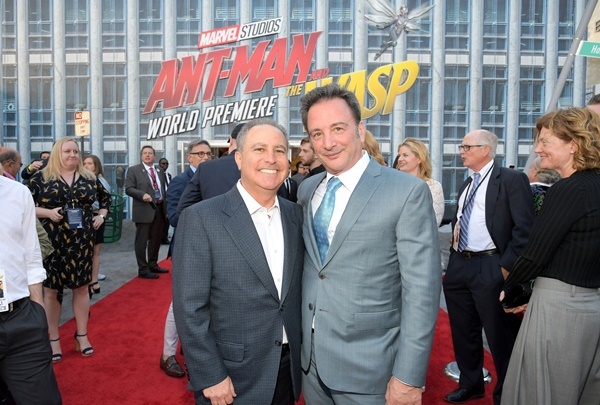 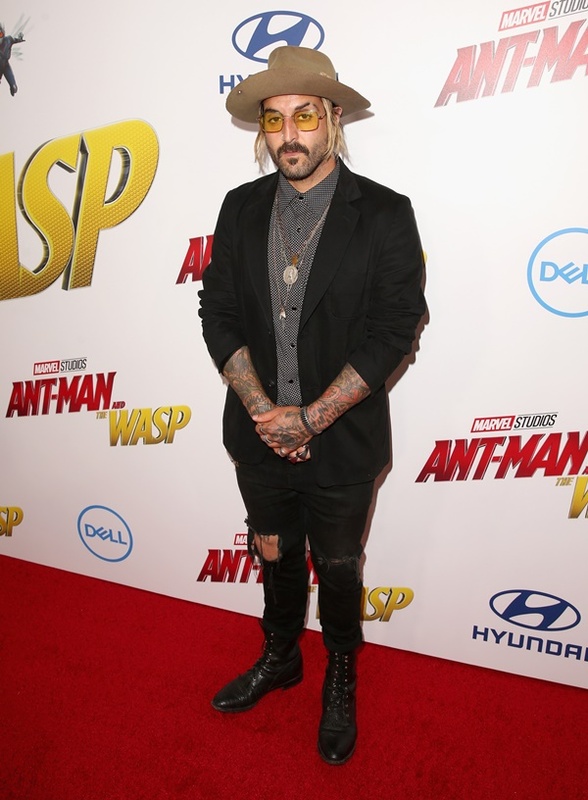 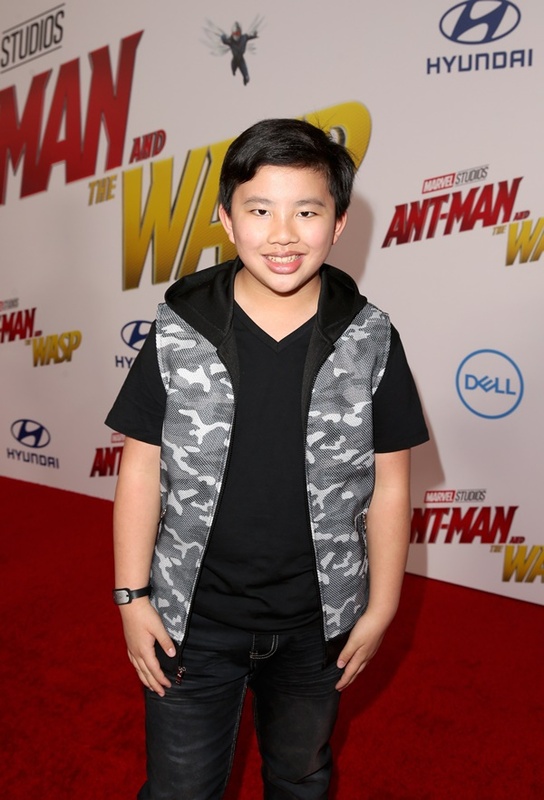 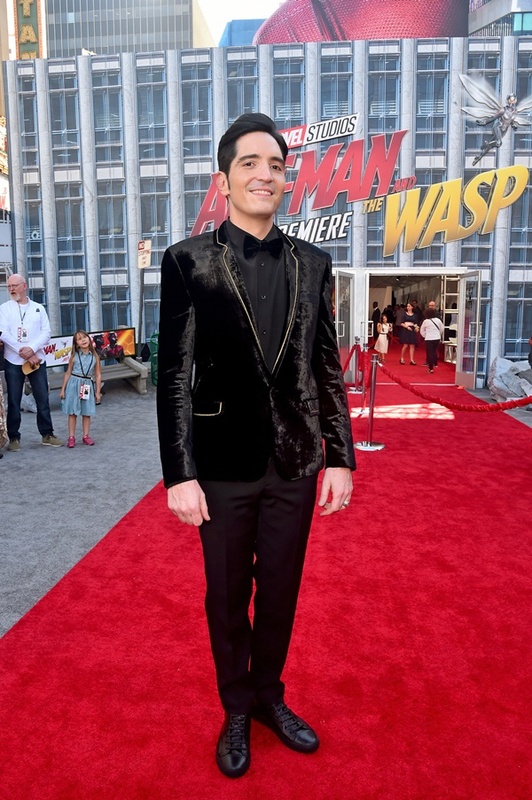 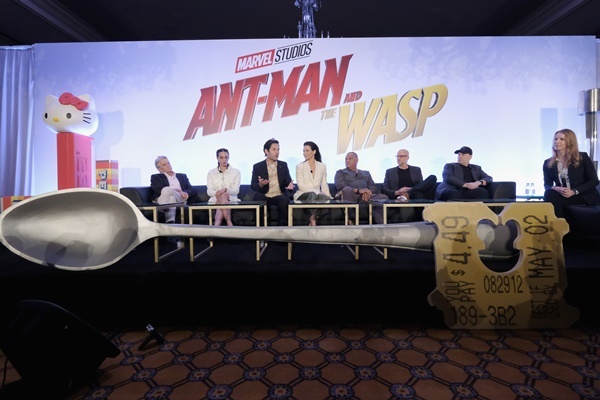 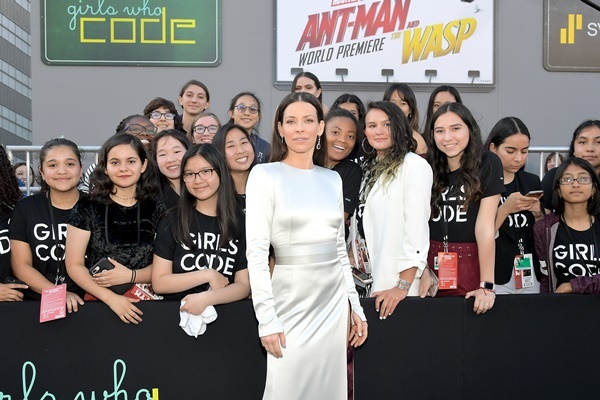 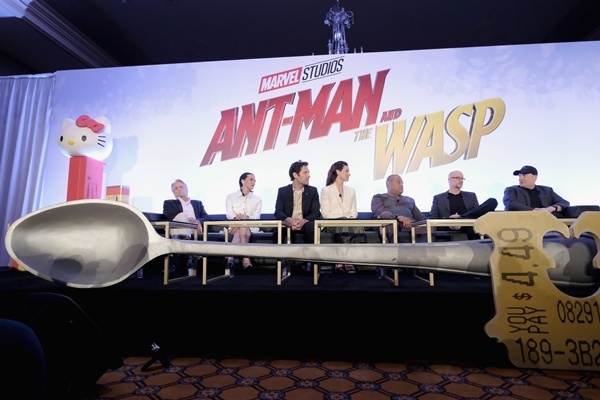 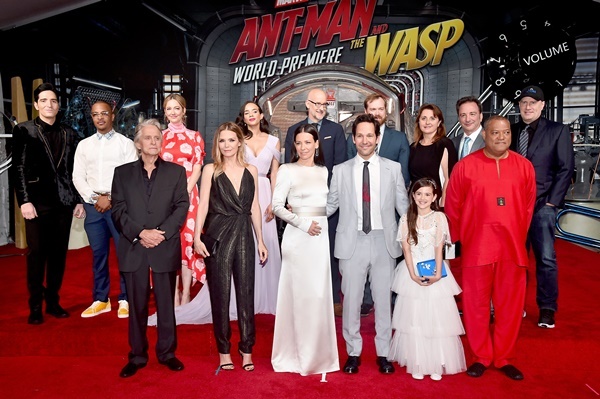 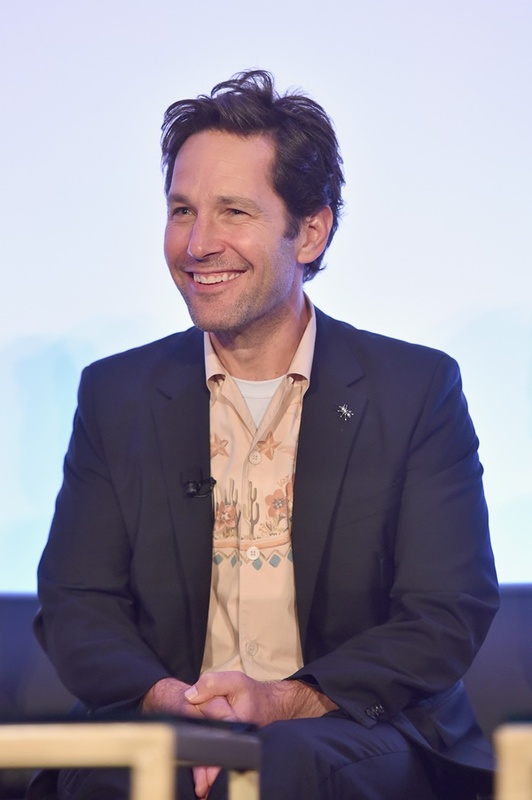 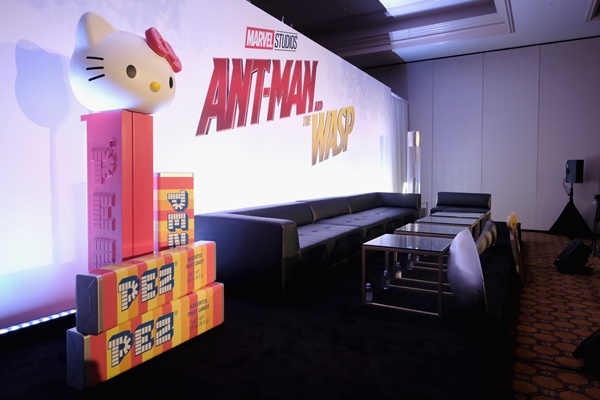 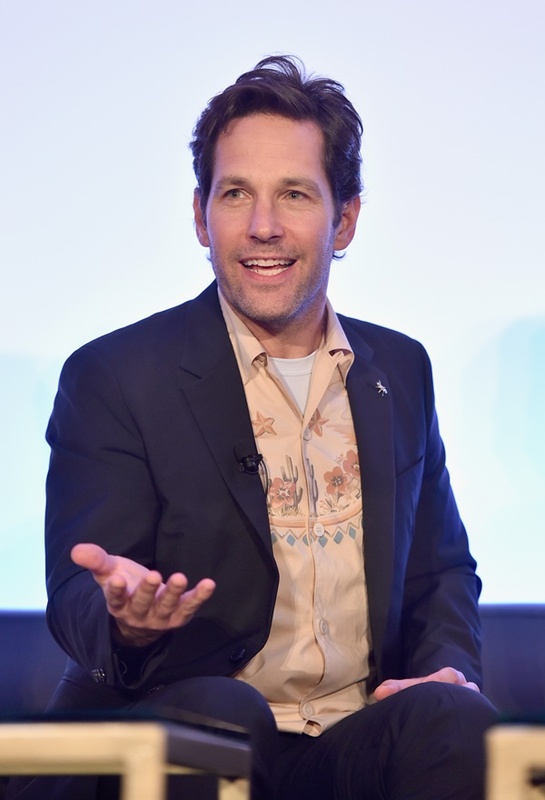 Yesterday was the World premiere of Ant-Man and the Wasp. 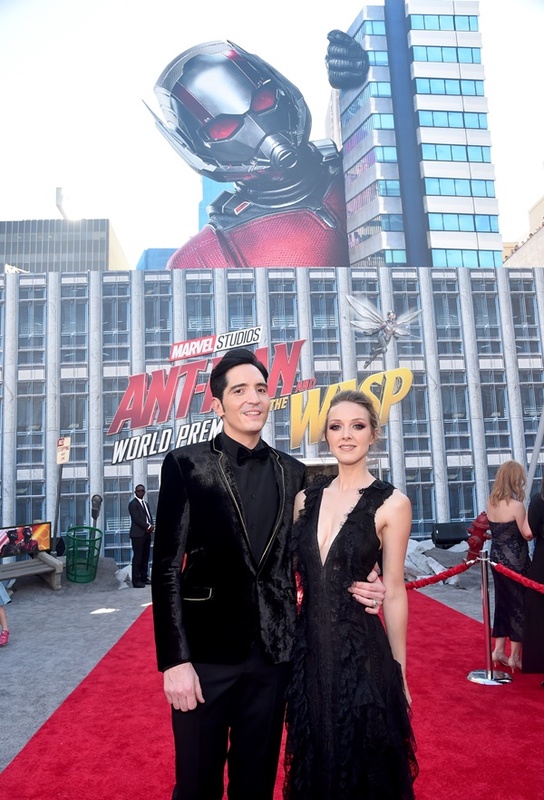 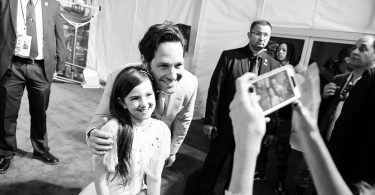 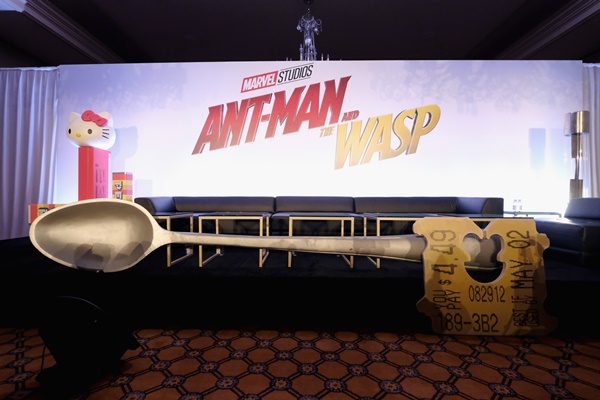 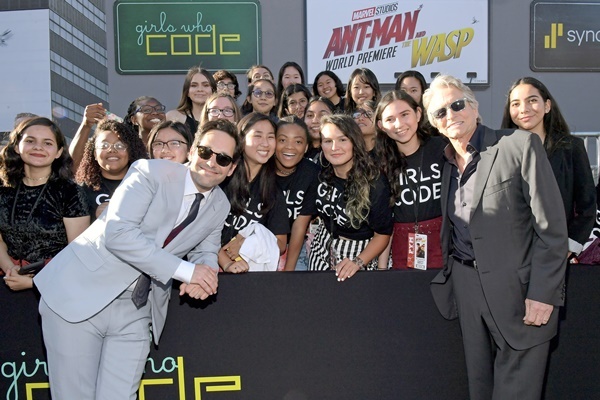 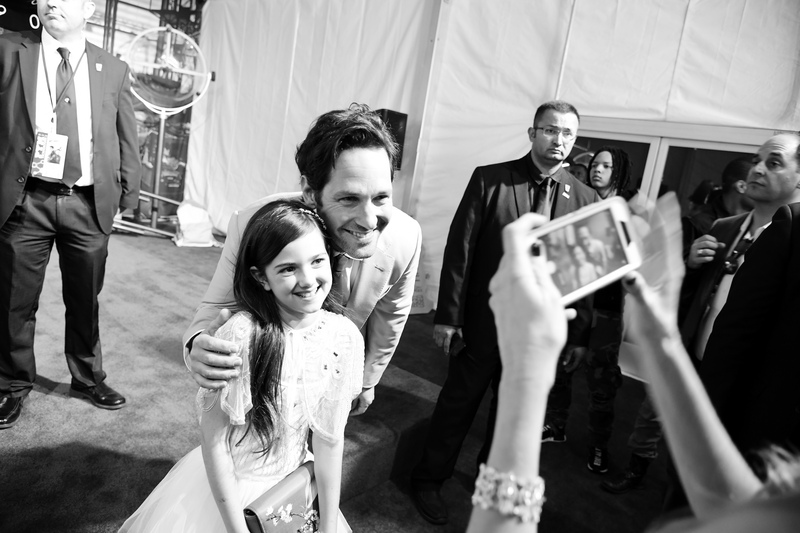 Today we have all the action in our Ant-Man and the Wasp world premiere gallery courtesy of Marvel/Disney. 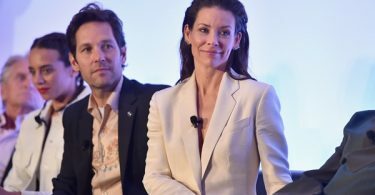 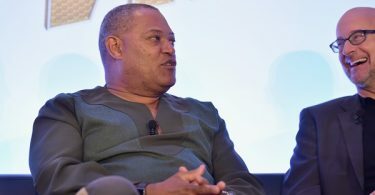 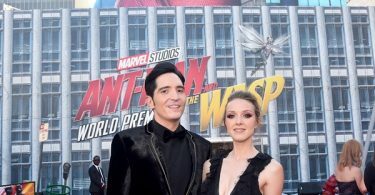 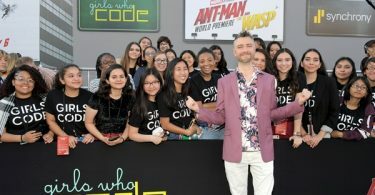 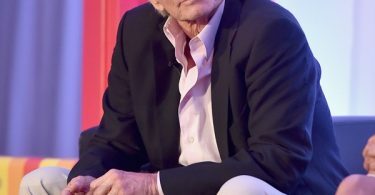 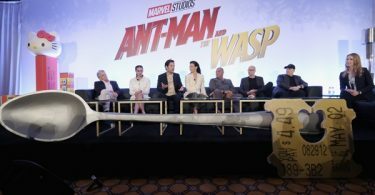 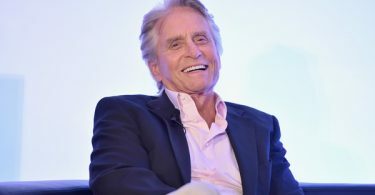 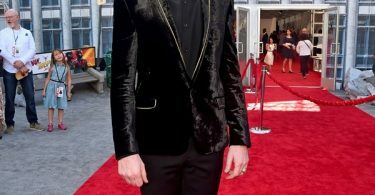 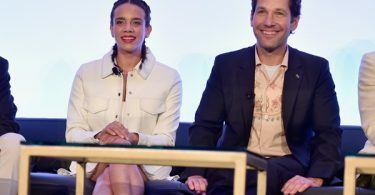 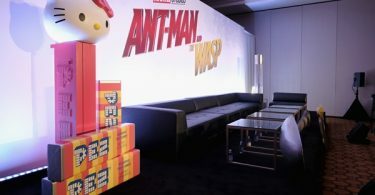 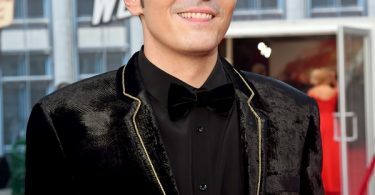 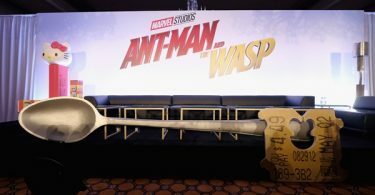 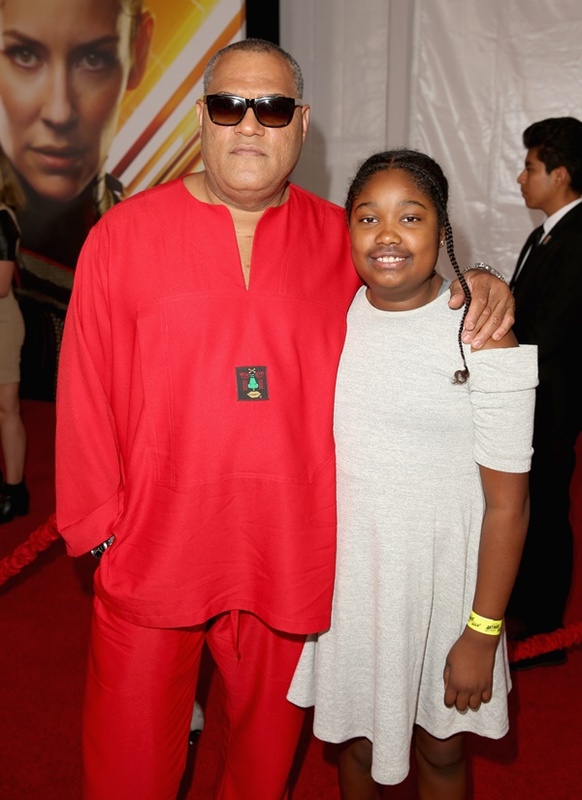 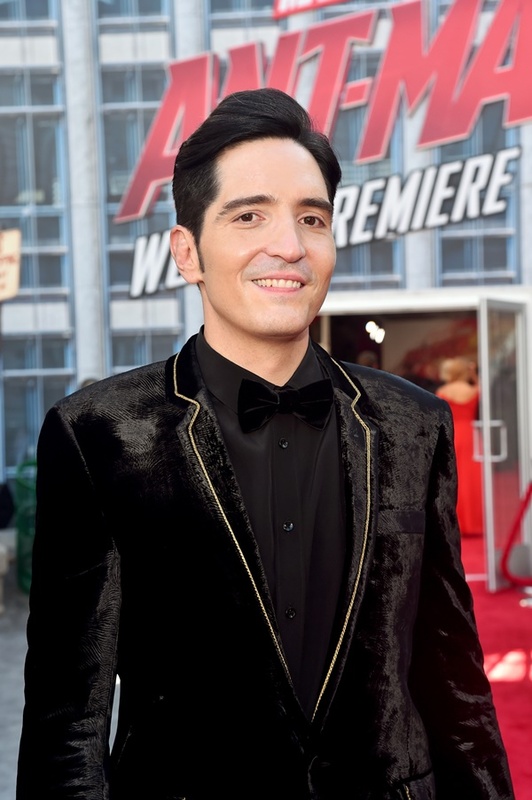 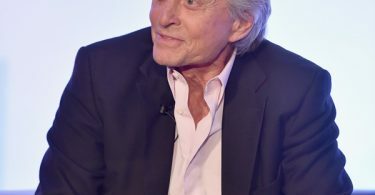 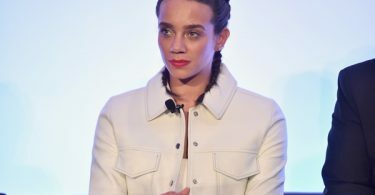 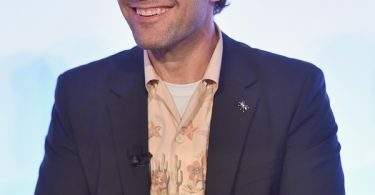 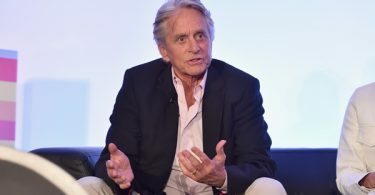 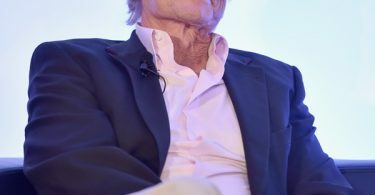 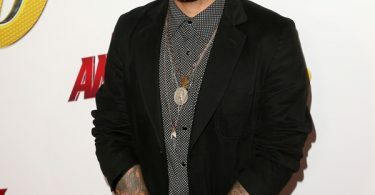 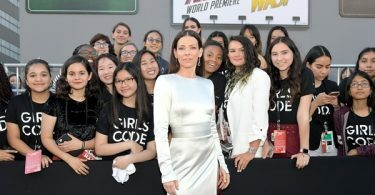 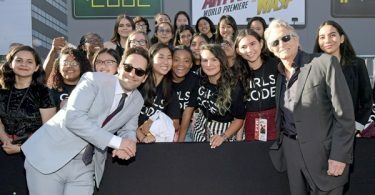 CelebNMovies247.com has all the stars from Ant-Man and the Wasp World premiere red carpet from Los Angeles. 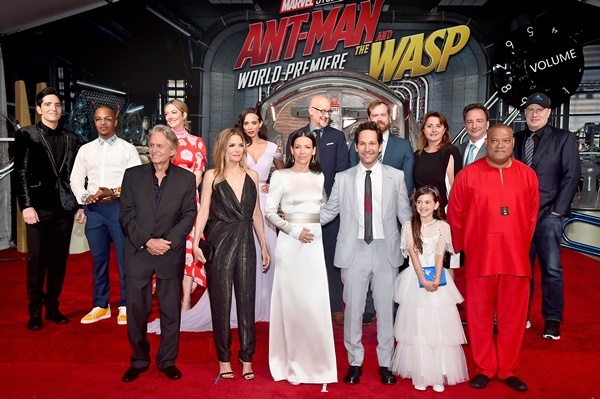 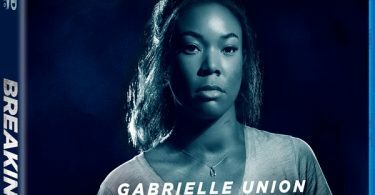 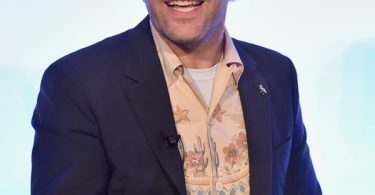 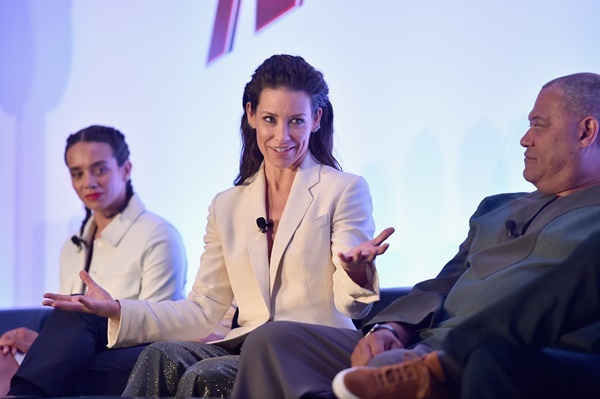 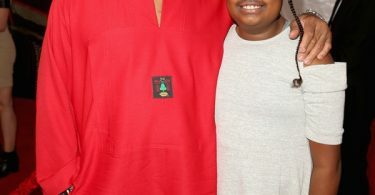 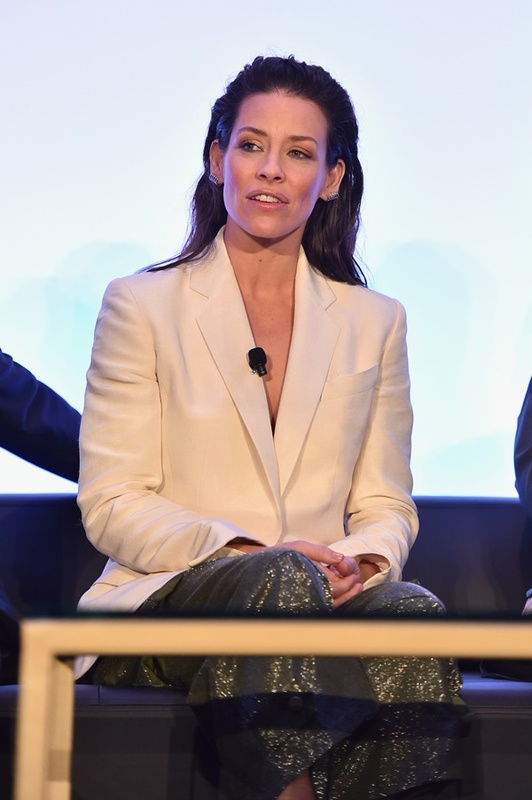 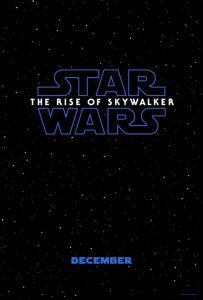 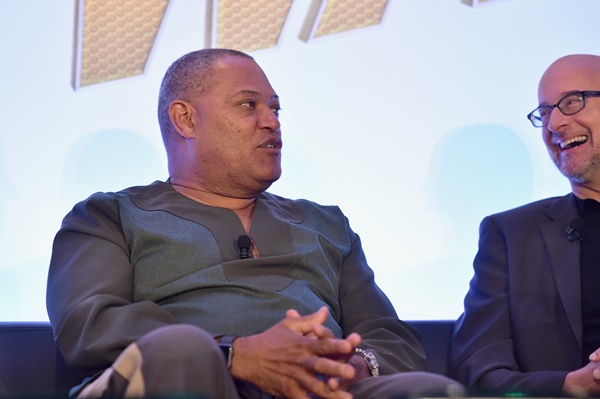 Take a look at all the stars from the movie like Paul Rudd, Evangeline Lilly, Michael Douglas, Michelle Pfeiffer, Laurence Fishburne, Judy Greer, T.I., David Dastmalchian, Hannah John-Kamen, Abby Ryder Fortson, Randall Park, Benjamin Byron Davis and Divian Ladwa will all be on hand. 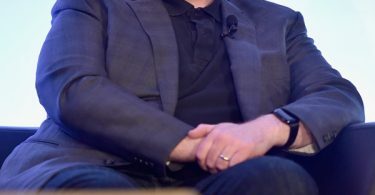 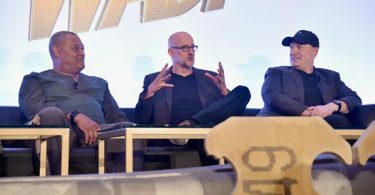 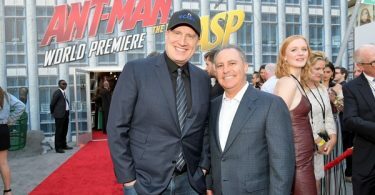 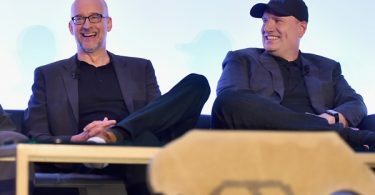 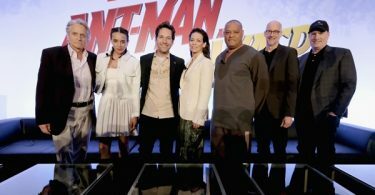 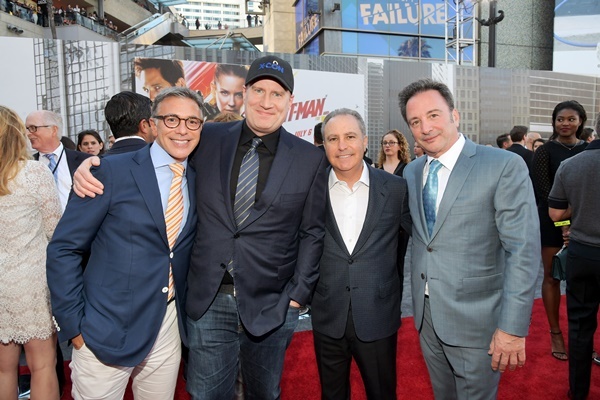 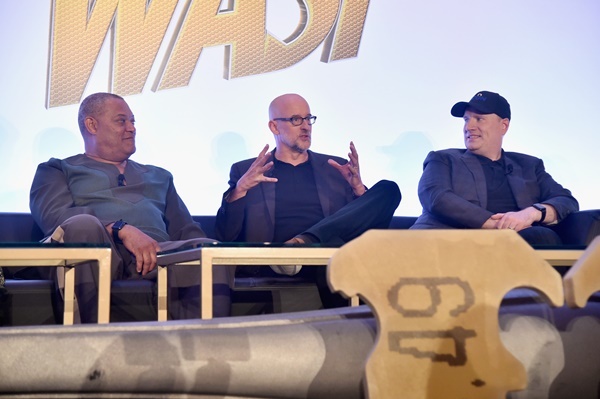 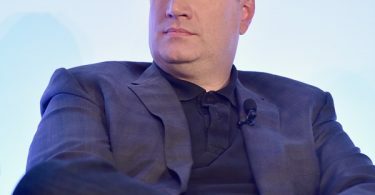 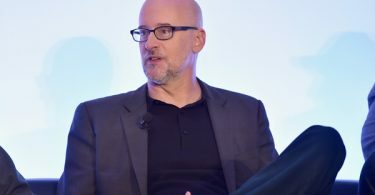 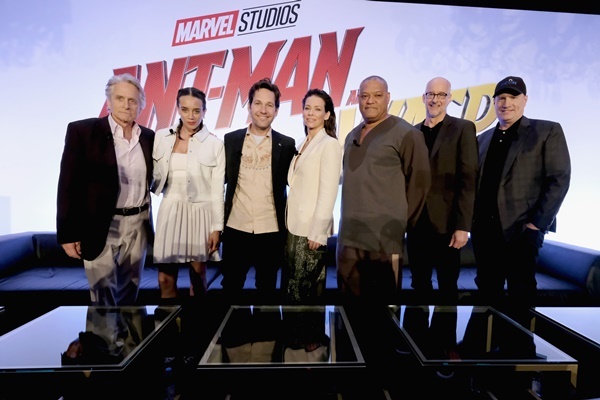 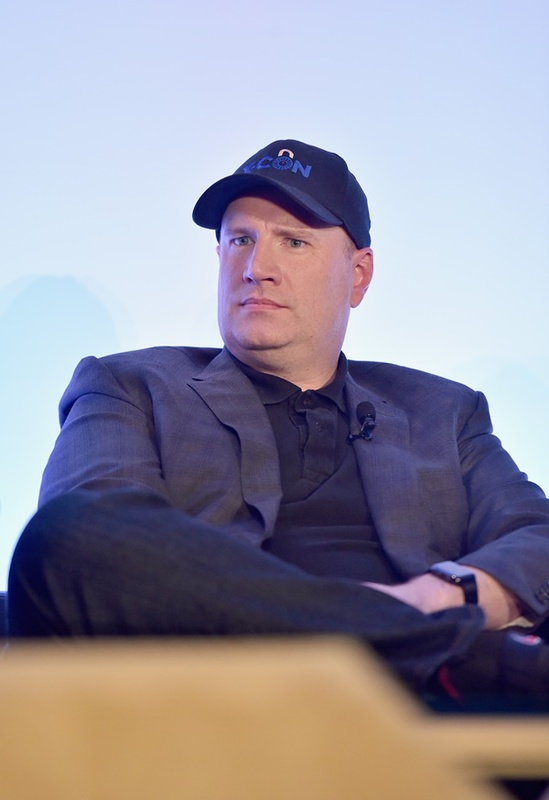 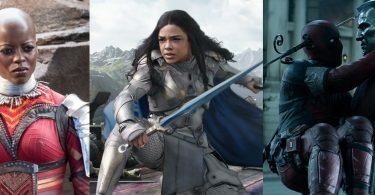 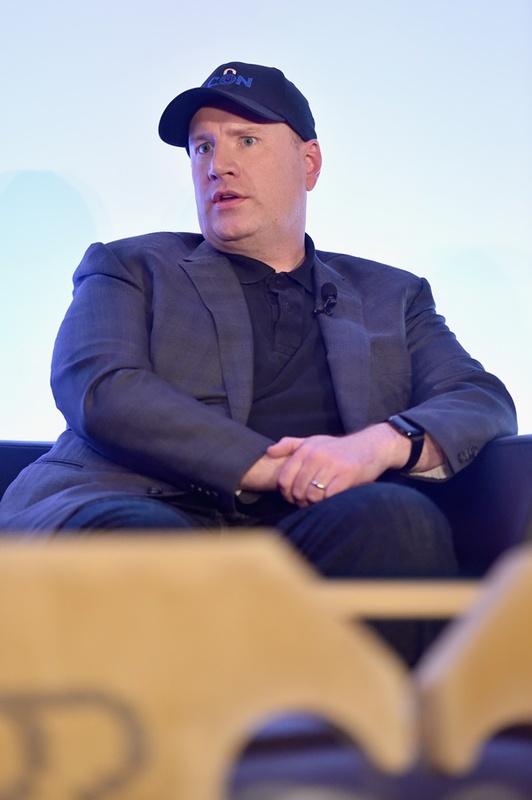 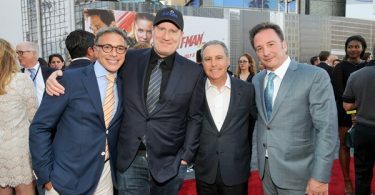 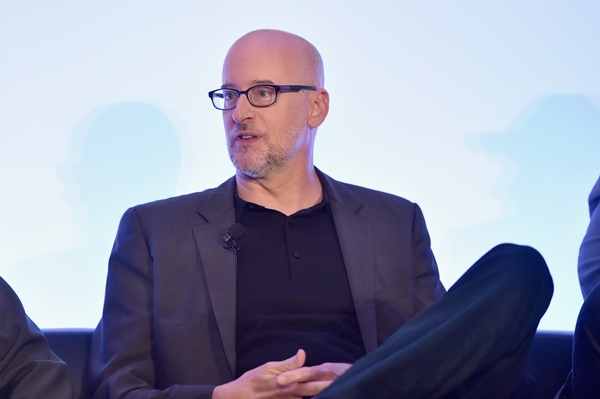 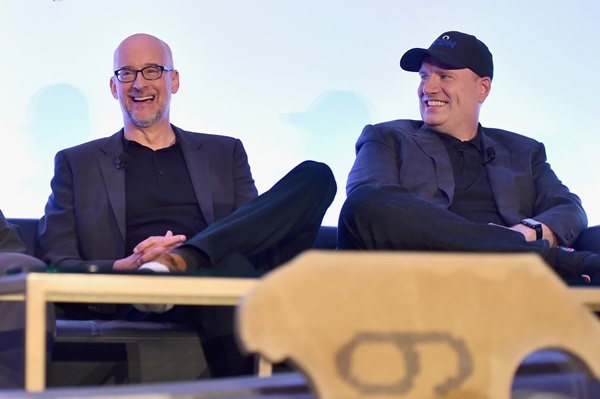 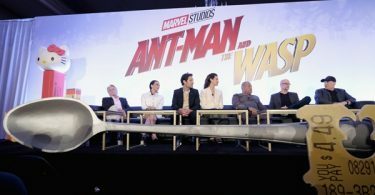 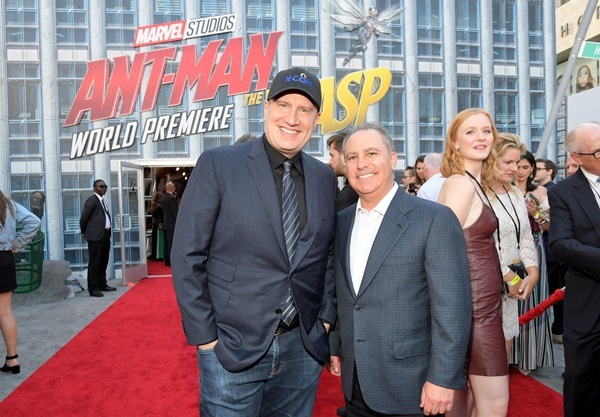 Director Peyton Reed, Marvel Studios President Kevin Feige, producer Stephen Broussard, executive producers Louis D’Esposito, Victoria Alonso, Charles Newirth and the screenwriting team of Chris McKenna, Erik Sommers, Andrew Barrer and Gabriel Ferrari will be on hand as well during tonight’s premiere festivities. 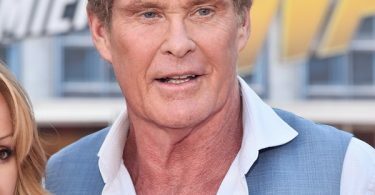 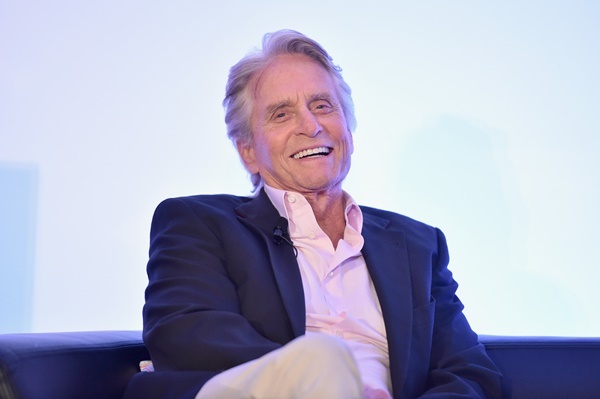 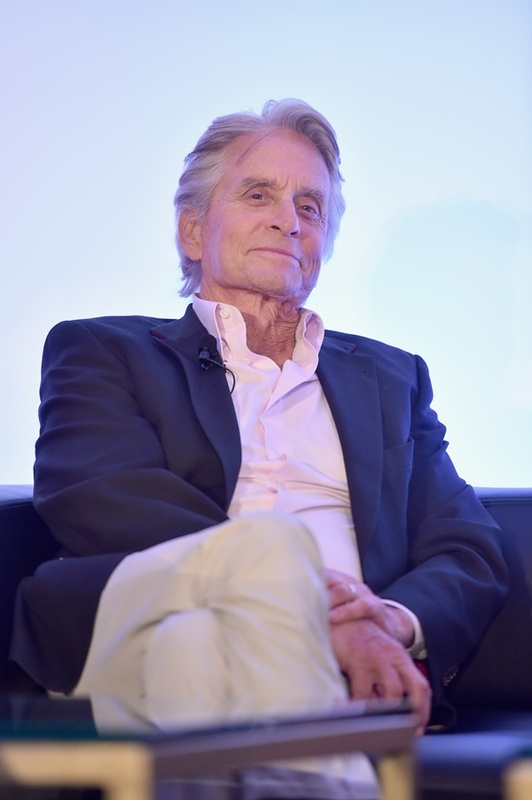 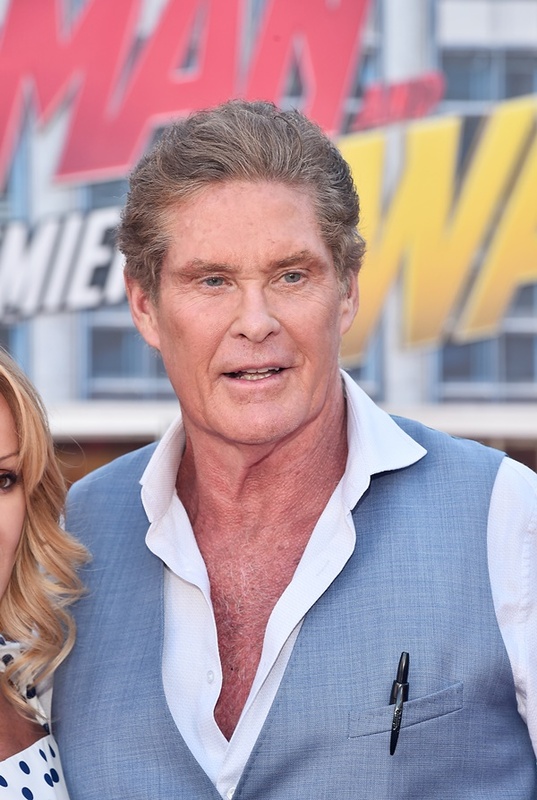 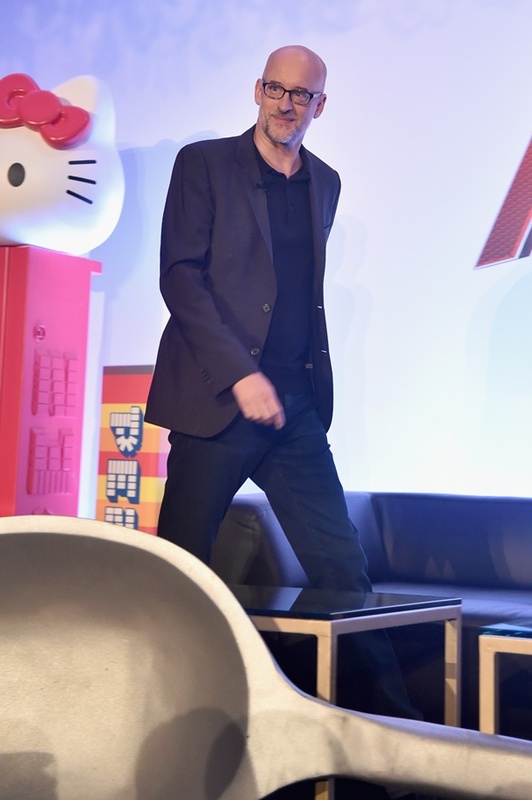 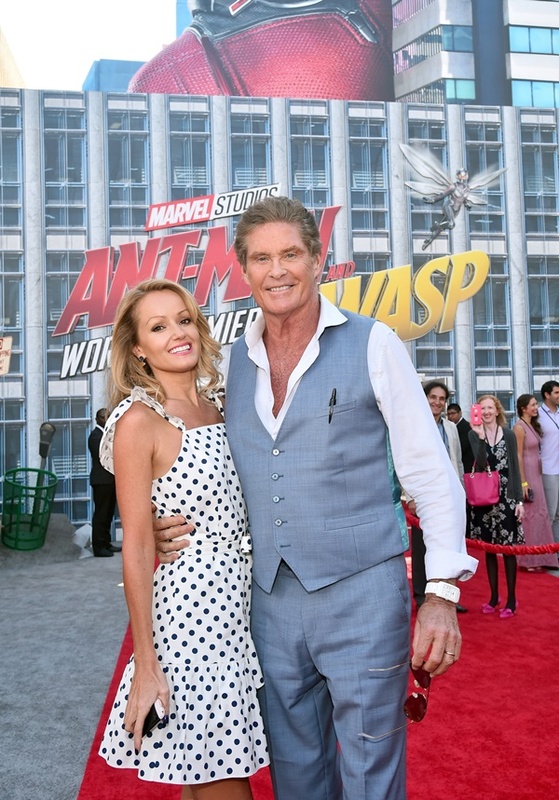 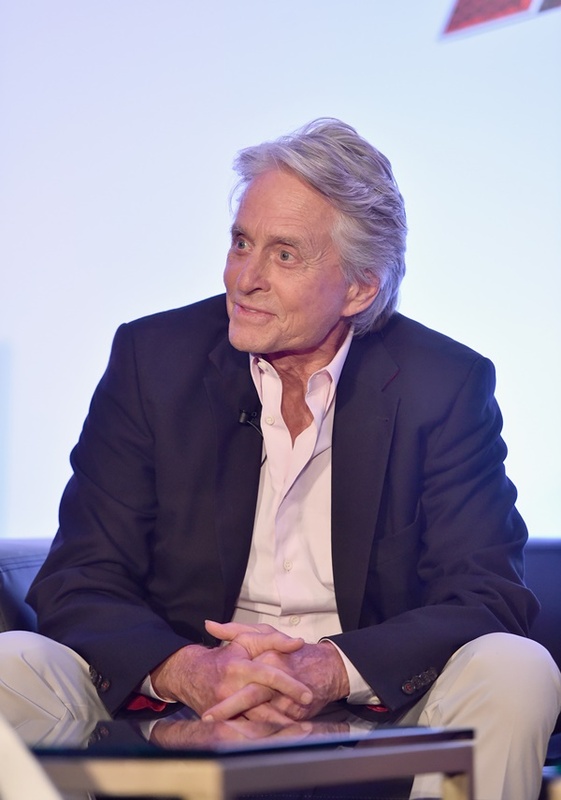 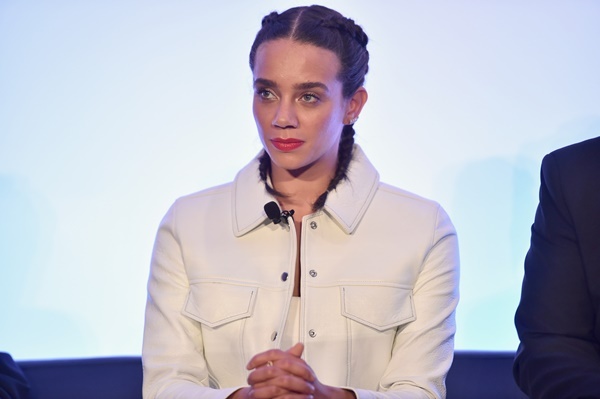 Marvel is also expecting a range of special guests including David Hasselhoff and Keegan Michael-Key. 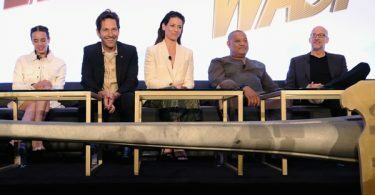 Ant-Man and the Wasp will arrive in theaters for the rest of us to see on July 6, 2018.